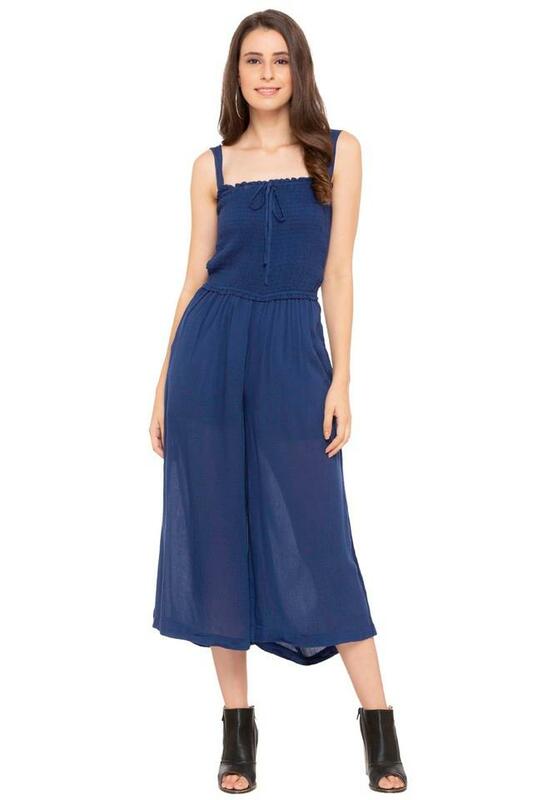 Upgrade your clothing collection by adding this jumpsuit from the house of Aeropostale. It has a solid pattern that lends it a trendy look. 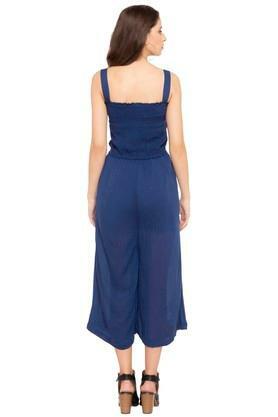 It is also quite comfortable to wear as it has been tailored with a fine quality fabric. 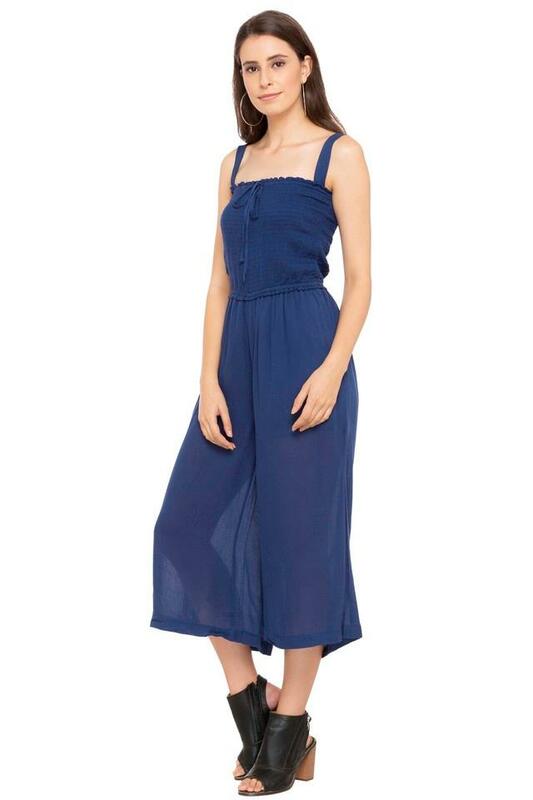 Inspire dapper looks with this jumpsuit. Team this it with a pair of ballerinas for a chic look.